Aloha! I’m back! Sorry for the long hiatus. I was so busy with my studies and works. I hope you’re doing fine, and have a great life over there. This is going to be a ‘not-too-long’ review on my favourite BB Cream from SASA. I bought this BB cream for the first time when I was in Hong Kong for a business trip a few years ago. This is one of my favourite BB cream so far as it really gives me a nice finish. Unlike other BB creams that would usually give me breakouts or that so cakey look, this BB cream always leave your skin like those Korean celebrities. Great for those who are don’t like to endure that long hour of concealing, dabbing, and puffing face powder to achieve a more natural-and-no-makeup look. I’m not sure if this BB cream still available at SASA outlets as I bought this one from an online seller based in Hong Kong for HK$90 (exclude shipping to East Malaysia). I usually buy SASA products via online as I usually end up with disappointment whenever I asked the pretty sales girl at SASA store. 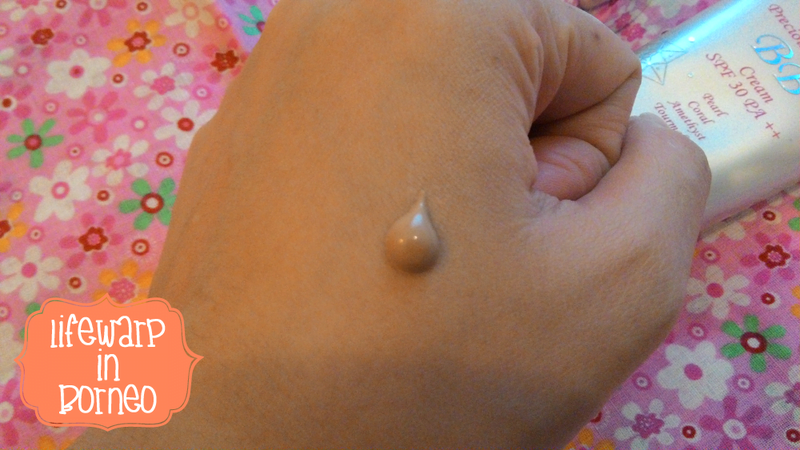 The best thing about this BB cream is enriched with Pearl, Coral, Amethyst, and Tourmaline. I’m no longer a fan of a matte skin because I find the lines would appear not long after I finished puffing blusher on my cheeks. That’s not a good news! It makes me look like that wicked witch who loves to fly on her broomstick. So, this Sasatinnie Precious Jewelry BB Cream SPF30 PA++ offers a perfect skin complexion as it apparently contains guava, and other Korean medical herbs. It claims to give the skin with naturally flawless, radiant , and healthy glow. 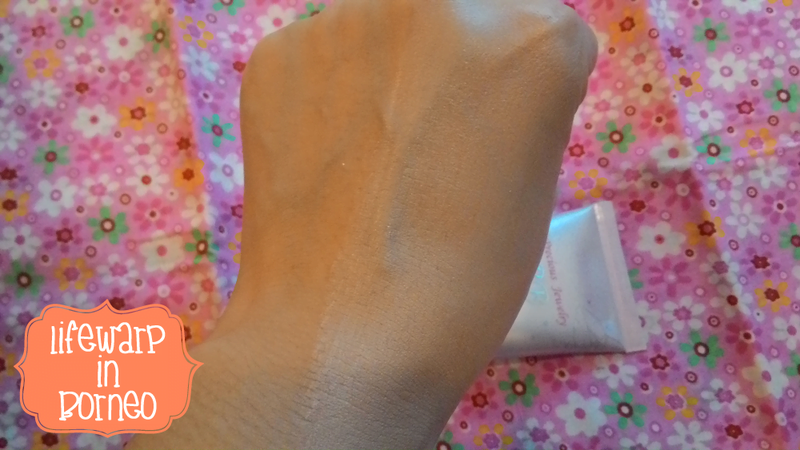 Unlike Skin79 BB Cream because of its grey tinge, and leaves my skin with dark shades as it doesn’t fully absorbs into the skin, this one doesn’t have any of such problems. 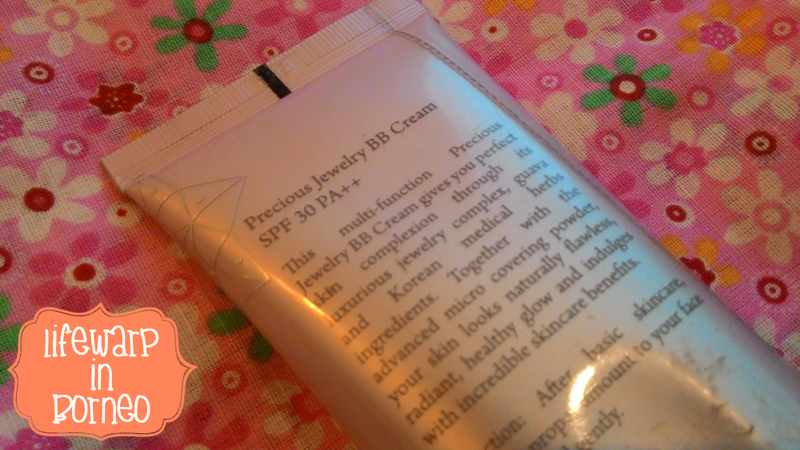 This Precious Jewelry BB Cream comes in a tube which looks similar to Elianto Hydra BB Cream. Just a small amount of BB cream is enough to cover the whole face. It has thick consistency, and would take time to have it fully blended into the skin. This BB cream has a nice faint floral scent. No chemical-like smell even though this cream is chemically invented from a research laboratory. LOL. 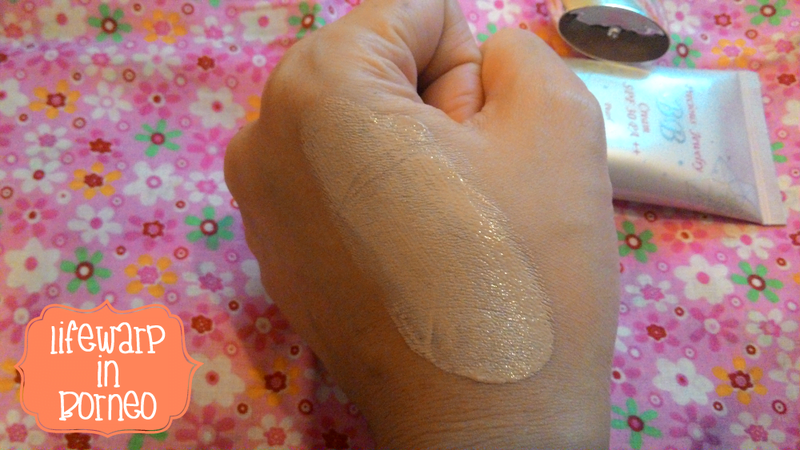 It has good neutral colour match, and will never leave my skin with greyness. 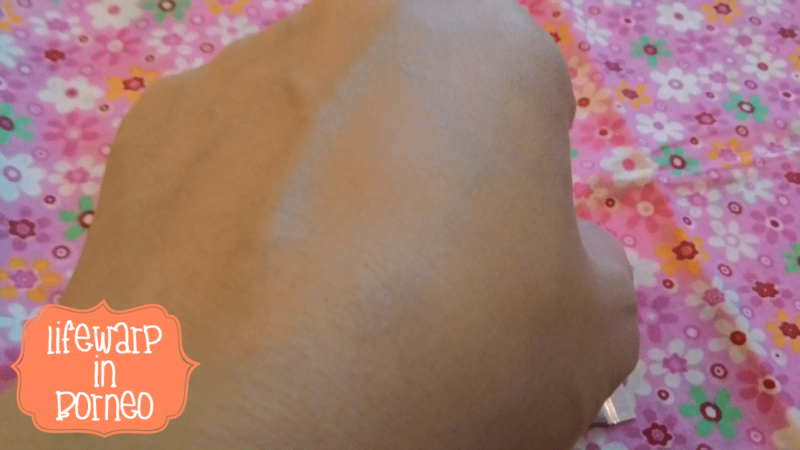 It’s pretty hard to blend due to its thick consistency but once it’s fully absorbed, it usually brightens my complexion (great for those who didn’t get enough of sleep). 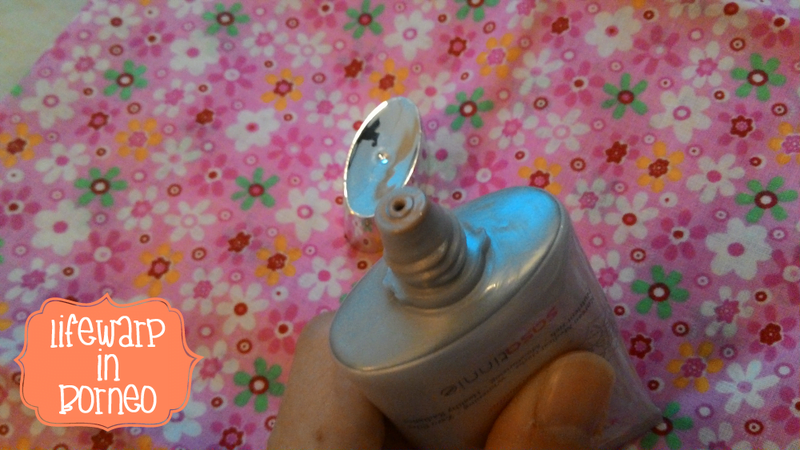 It’s waterproof, and you will need to remove it using facial cleanser or makeup remover. The best thing about this BB cream is it also gives a little coverage from redness and blemishes. Due to its thick consistency, you will need to use Beauty Blender sponge or just some normal makeup sponge which you can get from drug store. It’s pretty hard to blend this using fingers. Check out my video for more. After a minute… Fully absorbed. If you have a dry, matured or normal skin, then this can be a good one for you as it leaves your skin with dewy finish. As for combination, and oily skin, you need to pat some loose powder on top of it so that you don’t look like too much ‘diamond’ on your face. Uh, I mean ‘shiny’. But if you don’t like dewy look, then you can always pat some loose powder on top of it. It can be a great base because of its consistency. You can also pat with pressed powder but I wouldn’t recommend that as it leaves your skin clogged with too much powder.